Guitar strings come in a wide variety of shapes, sizes and materials. At World of Music we boast a huge range of guitar strings from the world’s most popular brands including D’Addario, Ernie Ball, Elixir, Martin and more. 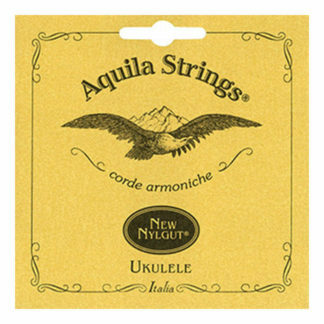 We have a huge range of options and gauges for electric guitar, steel string acoustic guitar, nylon string classical guitar and more. With options for nickel wound, flat wound, pure nickel, phosphor bronze, 80/20 bronze, retro, silk and steels and many others, World of Music are sure to have an option that suits your guitar strings needs. Browse our range online or pop into our Melbourne store to speak with one of our expert staff.